We offer HDTV, blankets, neck pillows, and warm towels for your comfort. We truly care about how you feel, listen intently, and work to keep you at ease. No referrals or running around town… Our practice offers most treatments in-house! Bring the whole family! We treat patients of all ages, from kids to teens to adults. Our office accepts all PPO insurance plans and offers affordable monthly financing. 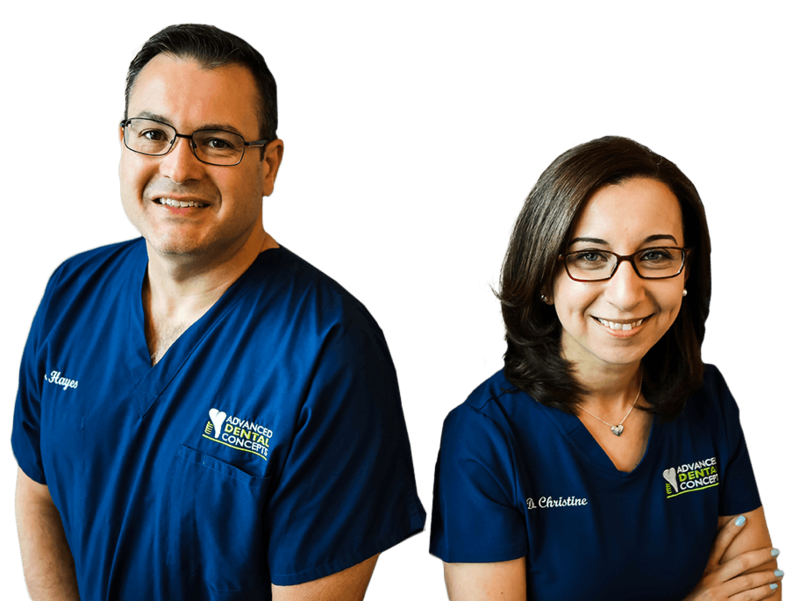 At Advanced Dental Concepts, Dr. Danny Hayes & Dr. Christine Mousa are proud to offer patients a virtually comprehensive treatment approach for the whole family. Are you in need a routine check-up? Is your smile ready for a cosmetic or restorative makeover? From simple preventive attention to complex transformations, our team is dedicated to providing the assistance you need in a personalized, customer service-oriented manner. The latest technology and amenities are available as well to improve your comfort and bolster your beautiful results! ...Respect and Professionalism at every step. Even healthy teeth can fall victim to frustrating imperfections and flaws over time. If you’re ready to regain your best look, turn to our team at Advanced Dental Concepts for dazzling cosmetic options. After an in-depth consultation, Dr. Hayes can create the ideal treatment plan that addresses your needs in a way that fits your budget, schedule, and personal preferences. Teeth whitening, porcelain veneers, metal-free restorations, and more effective services are available! While our staff can’t turn back the clock on your incomplete smile, we can offer the next best thing with dental implants. This reconstructive solution replicates the entire structure of missing teeth, leading to a result that’s aesthetically beautiful, seamlessly functional, and built to last. 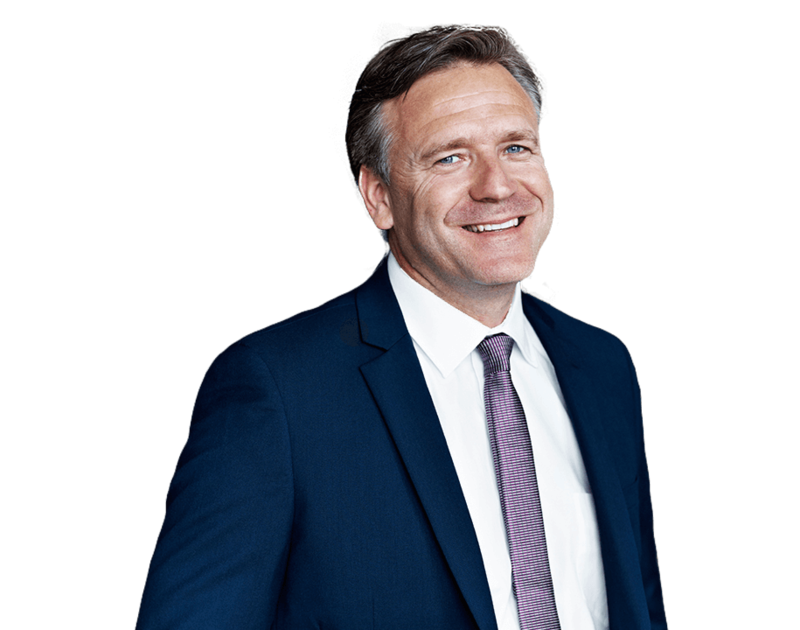 Better yet, Dr. Hayes can personally handle both your implant placement and restoration right here in our Crown Point, IN practice – no inconvenient trips to outside specialists required. Patients struggling with tooth loss have been relying on dentures for hundreds of years now, but the replacement option comes with noticeable downfalls, especially the looseness and “slippage” involved that can lead to a damaged sense of self-confidence. With the help of state-of-the-art mini implants, patients can enjoy an anchored denture that feels secure and lifelike within the mouth, allowing for increased function, clear speech, and a diet that includes all your favorite foods. 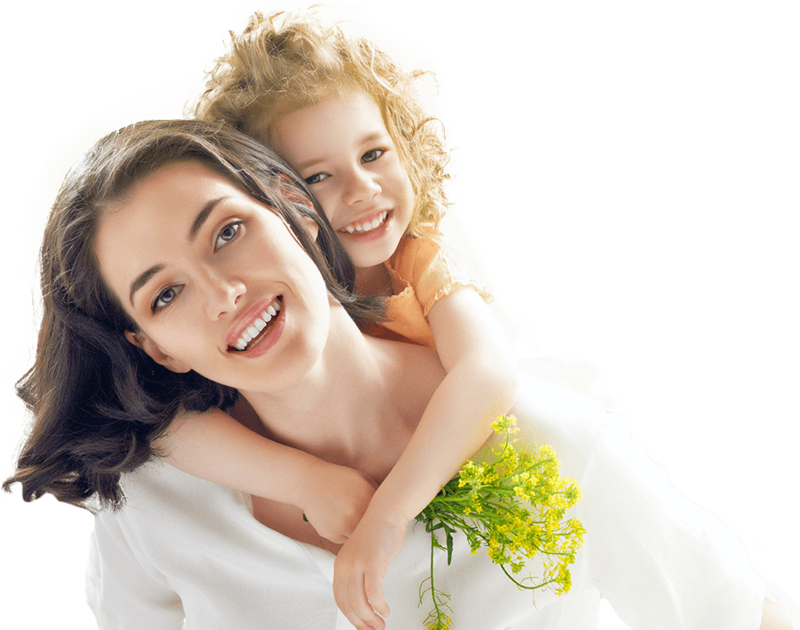 Dentistry can be a stressful experience for children and adults alike. Maybe you had a bad experience earlier in life, or maybe the associated sights and sounds are simply unsettling to you. 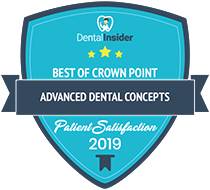 Whatever the reason is, maintaining patient comfort is always a top priority for our Crown Point team, and sedation dentistry is available to help patients feel relaxed and at ease throughout their visits with us. We look forward to giving you new reasons to smile! Invisalign® is a revolutionary orthodontic option that breaks all the rules when it comes to braces. No more metal wires. No more brackets. No more of your self-confidence plummeting when smiling. Invisalign®'s clear aligners are almost impossible to see, and best of all - they're completely removable! Take them out when eating, brushing, during photographs, or whenever you want. Put them back in when you’re ready to commence discretely straightening your smile. Dr. Hayes and our caring team really love working in Portage. We volunteer at local elementary schools to teach children about the importance of oral hygiene, volunteer with Opportunity Enterprises to support the advancement of our neighbors with disabilities, and participate in Operation Gratitude to provide our active military with care packages.